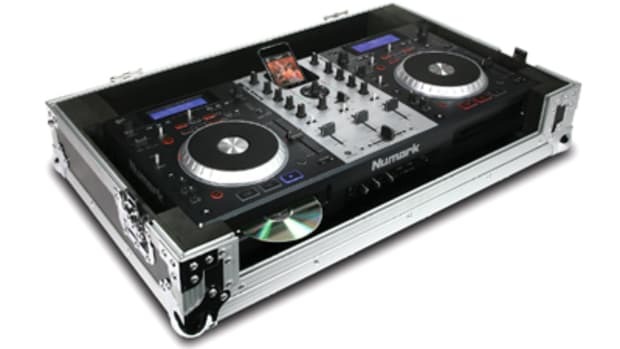 As you all know, the Numark NS6 Digital DJ Controller is now a major player in the DJ MIDI market. After our full video review was released, Numark treated NS6 owners to a little surprise. In the review, we complained that the crossfader had an additional 1MM of dead-space that made complex scratching a bit difficult. 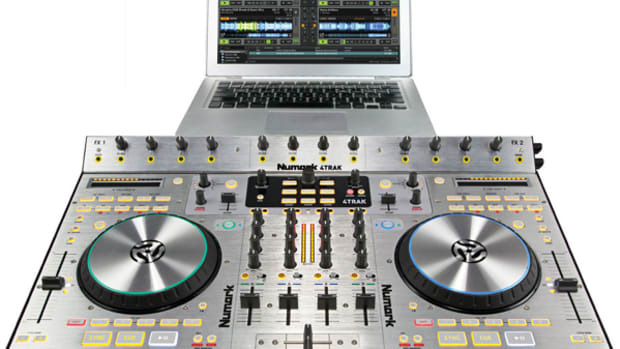 Numark has responded by giving NS6 users a free crossfader plate that eliminates this additional "dead-space". All NS6 owners have to do is go to the Numark Website and fill out an ownership form and the free crossfader plate will be on its way. Details Inside. was released, Numark treated NS6 owners to a little surprise. In the review, we complained that the crossfader had an additional 1MM of dead-space that made complex scratching a bit difficult. 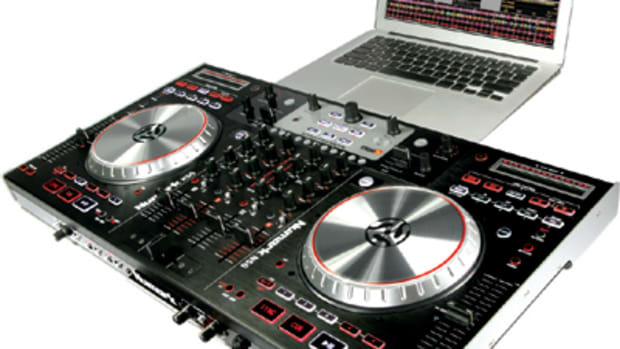 Numark has responded by giving NS6 users a free crossfader plate that eliminates this additional "dead-space". All NS6 owners have to do is go to the Numark Website and fill out an ownership form and the free crossfader plate will be on its way. Details and links below. Our good friends over at Numark has sent us the long-awaited Numark NS6 Digital DJ Controller for a full video review which will be released shortly. 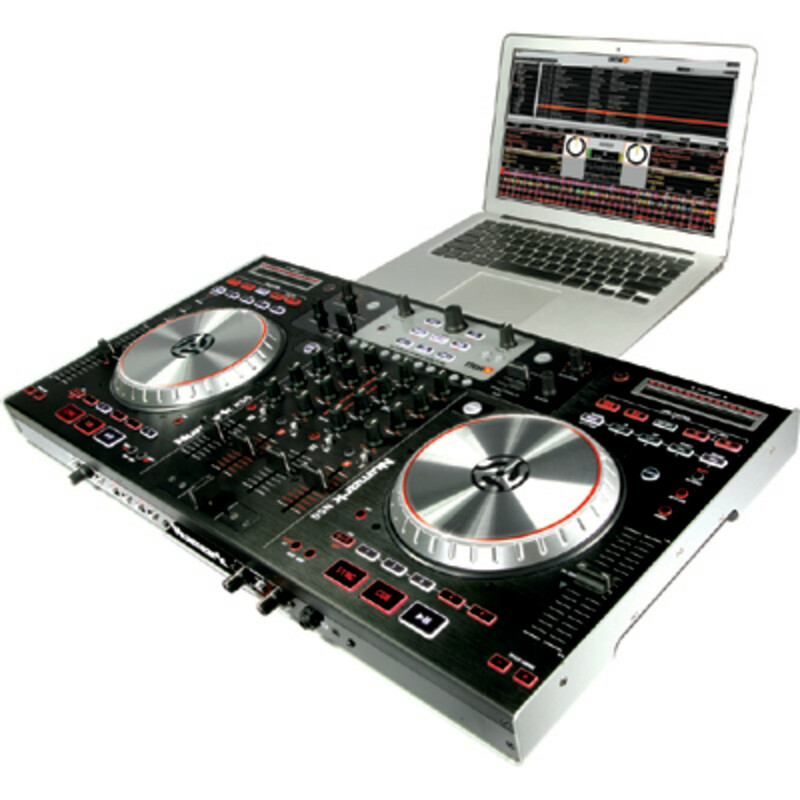 The Numark NS6 controller will be available for purchase worldwide on June 1st 2011. Until then, here is the First Impressions and Unboxing video of the 4-deck controller which is gaining quite a buzz amongst DJ's everywhere. So far, I'm pretty impressed with this DJ Controller... The NS6 has some smooth faders, nice jog wheels, and a plethora of inputs and outputs that will cater to many different DJ's needs. Check out this teaser video inside to see if the Numark NS6 is a fit for your style. Numark NS6 Digital DJ Controller Available on June 1st! The newest and most sought after Digital DJ controller, the Numark NS6, is almost here! The official launch of this new "4-deck's of control" and "4-channels of mixing" pleasure will be available for purchase on store shelves Worldwide on June 1st, 2011. We are feverishly working on a complete VIDEO REVIEW that will be ready on June 1st to coincide with the launch of the Numark NS6. The first impressions of the Numark NS6 look extremely promising, but we'll get into that with the review in a couple of weeks. For now check out the press release, unboxing video, and more information inside.